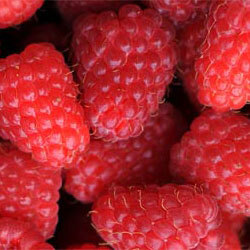 These are the general articles about gardening, about berries and how to grow them. Such articles can be very useful for any home gardener or florist, so feel free to read them and if you want to ask something, to comment, or even to criticize, send as an e-mail on info (at) madaboutberries (dot) com. Berries are great tasting and refreshing fruits, and that is why we grow them - we know that, but also the birds know that too. Birds can be very useful for every gardener, but when the berries start to ripen, birds can make plenty of damage, even destroy entire harvest. Bird repellent discs, tapes, rods, gels and similar aids can help keep the harvest for ourselves. Cheap, energy efficient, durable LED grow lights are becoming more and more popular as home grow lights for both professional growers and for plant enthusiasts. 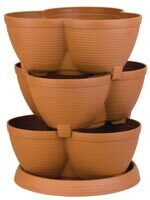 Vertical stackable planters are popular growing systems for home gardens and indoor growers. They can be very decorative, but stackable vertical planters also save space when growing berries and other fruits, vegetables, flowers, herbs and similar plants. Such planters come in various sizes, shapes, designs and before buying, it is important to know what to look for. From time to time, one has to plant lots of different seeds. 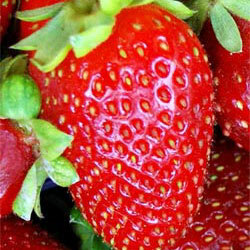 One of the options is to use styrofoam or similar containers with premade holes for plants – this is very useful and quick method when you have to sow one sort of plant per container (like strawberries). If you want to sow only few plants of one sort, but many sorts, you need small plastic cups. Leaf blowers, vacuums and mulchers are great help in keeping the yard and garden clean and tidy. And the best of all, they are easy to use and low maintenance tools, which often come at very affordable price. 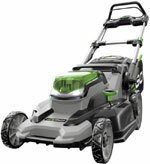 However, when choosing the best leaf blower, vacuum and mulcher, there are few things to consider. Raised garden beds have many benefits when compared with growing plants directly in the garden soil. Raised garden beds come in various forms and sizes and can be adjusted to any small garden. 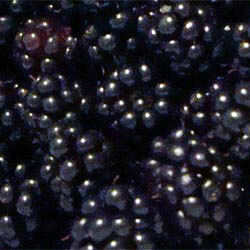 Sambucol and other sambucus (Elderberry) extracts in the form of syrups and tablets are marketed as being able to boost immune system, improve overall health and help fight many health issues. But are they as effective as their manufacturers claim? Small backyard garden can be electronics free zone, but with the introduction of many useful tools and gadgets which help and ease many daily tasks, one must know few things about rechargeable batteries often found in devices like solar outdoor lights, automatic watering systems, fountains, various other pumps, timers etc. Garden solar lights are small lights based on LED (Light Emitting Diode), a rechargeable battery (usually one AA sized battery) and a small solar panel for recharging battery during sunlight. Smoothies are easy and quick meals and snacks to make. 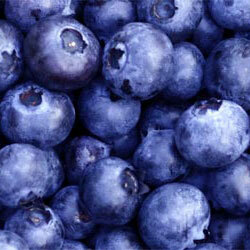 Depending on their composition, they provide practically all of the nutrients that human body requires. Incorporating berry smoothies in daily nutrition, can increase daily vitamin, mineral, antioxidant, fiber etc intake and can help in regulating weight in both ways - losing weight (preferably fat) and gaining weight (preferably muscles). There are many ways to compare various foods in terms of protein, carbohydrate, fats, fibers, vitamins, minerals, antioxidants etc content. One of the important ways to compare foods are their Glycemic Index (GI) and Glycemic Load (GL). 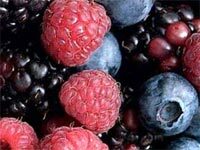 Berry Thin, Acai Berry Thin, Pure Raspberry Ketone, Green Coffee Bean Extract and other compounds and extracts have been promoted by many companies and individuals as the way of losing unwanted weight, weight management and improving health in general. Also, many claims are based on so-called scientific studies and ongoing research in many labs. But, are they really that effective and what is hiding behind 'scientific studies'? Soil preparation for plants in the garden or pots is very important for every gardener or florist. When growing berries in the pots, soil preparation is important even more since amount of soil per plant is much more limited when compared to growing plants in the garden. 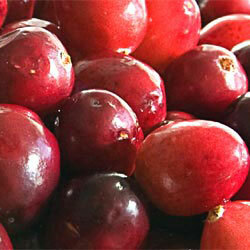 There are plenty of different fertilizers for berries and other home and garden plants. Knowing which is good for what plant and why, is very important to every gardener or florist.